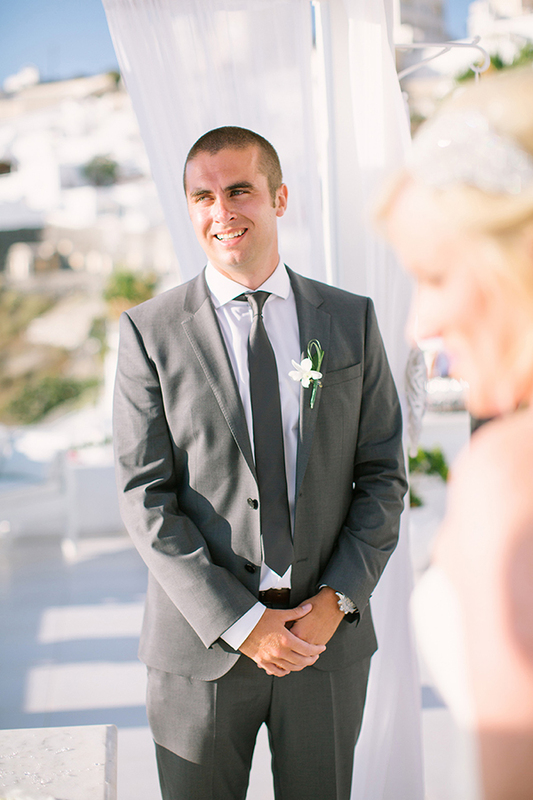 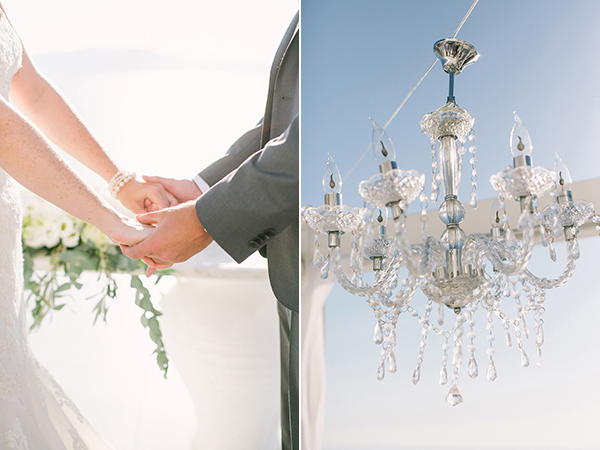 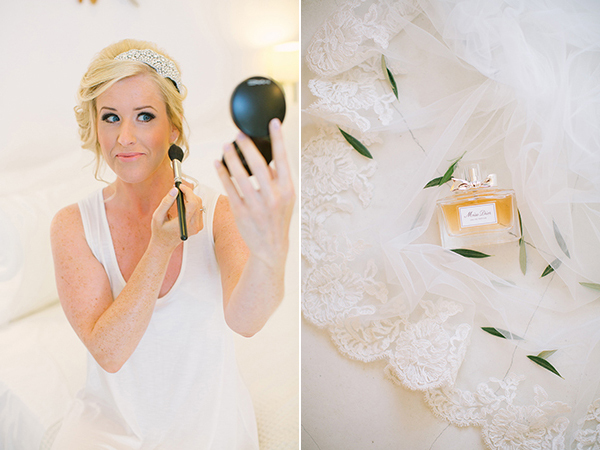 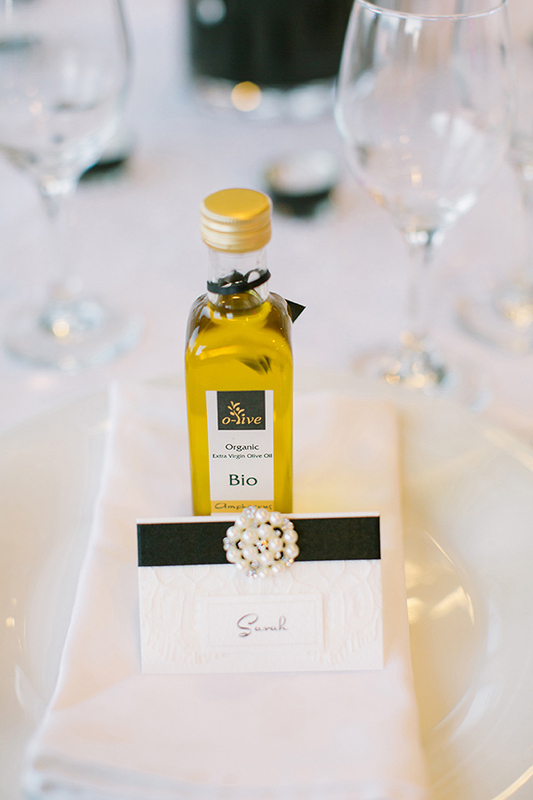 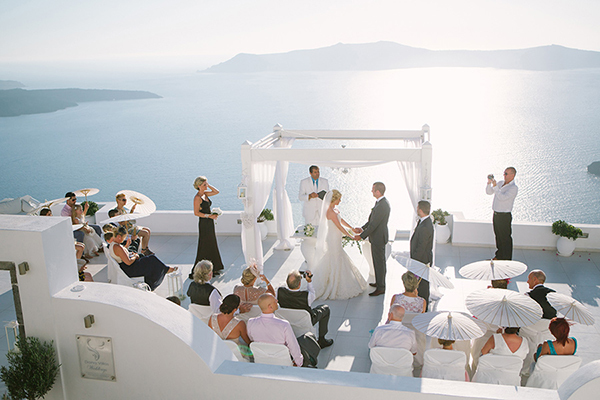 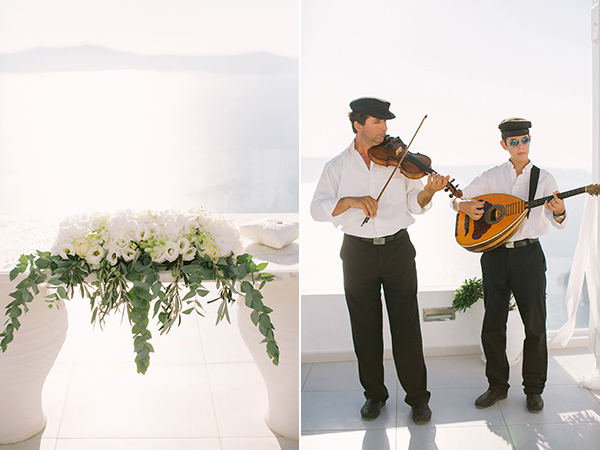 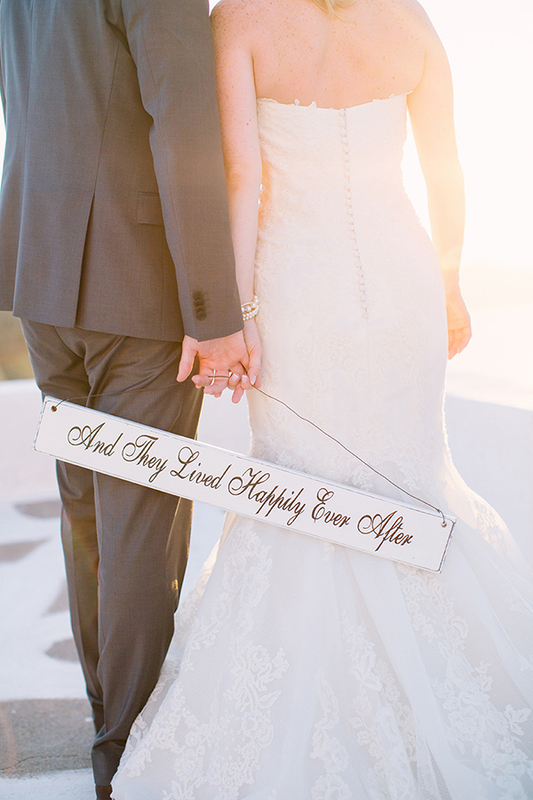 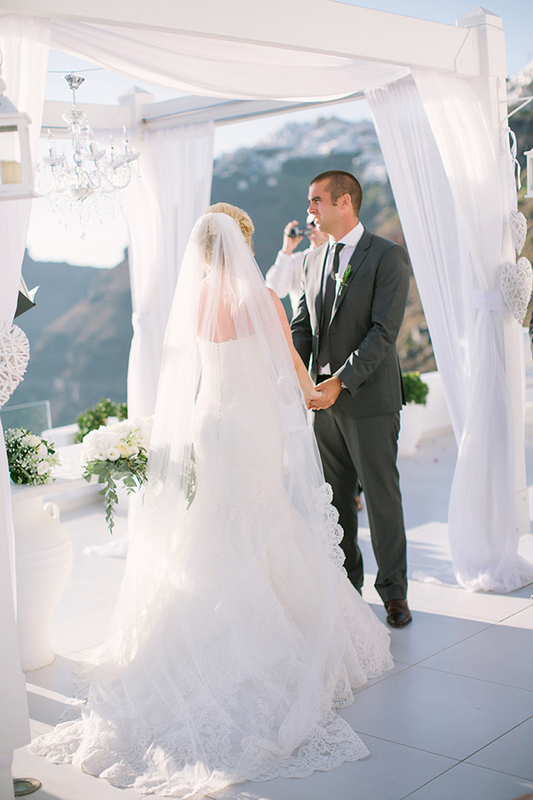 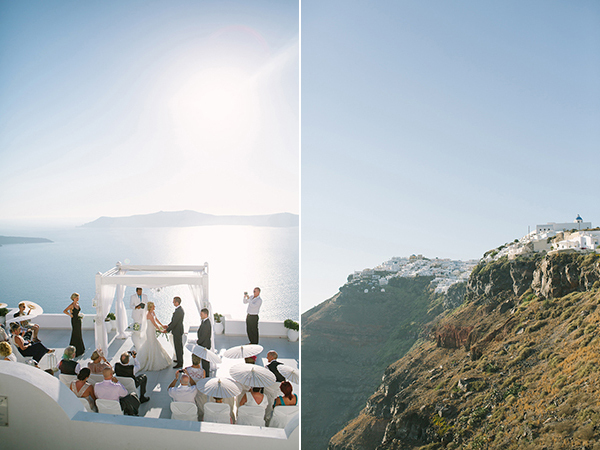 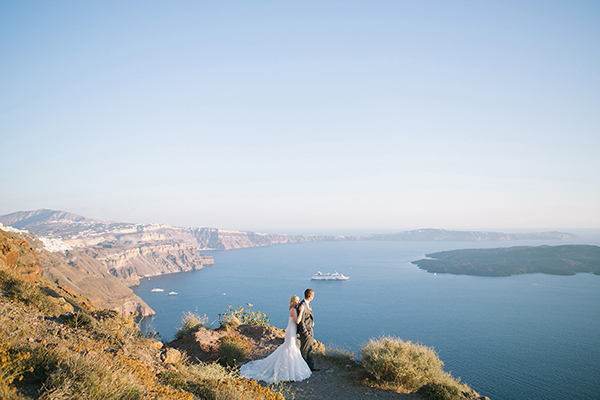 So happy to share with you today a black and ivory wedding in Santorini so elegant and captivating we are in awe! 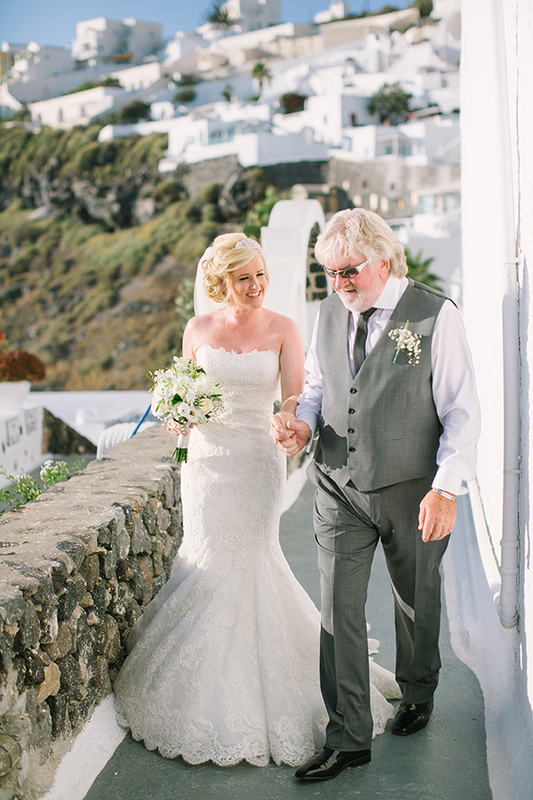 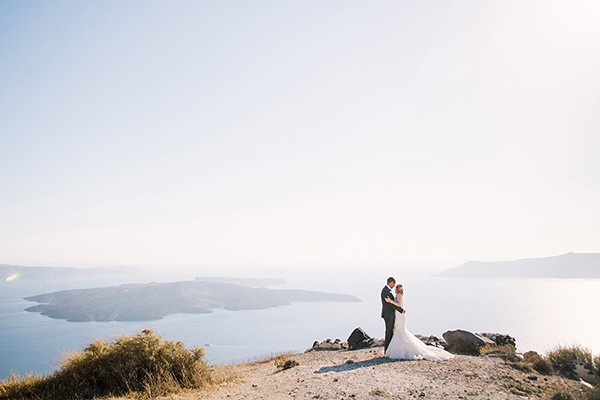 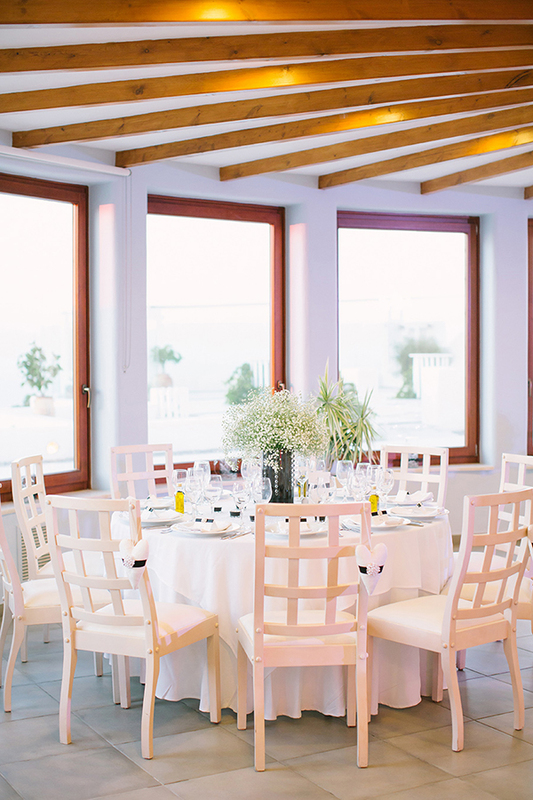 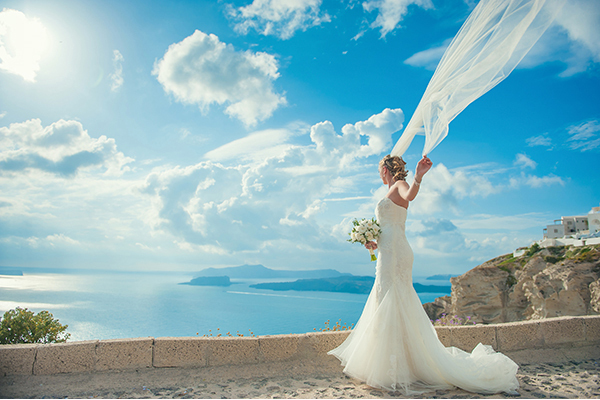 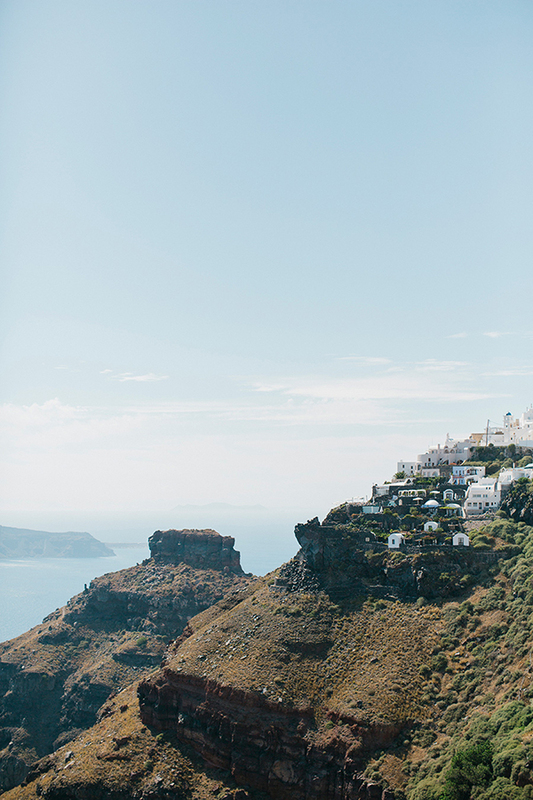 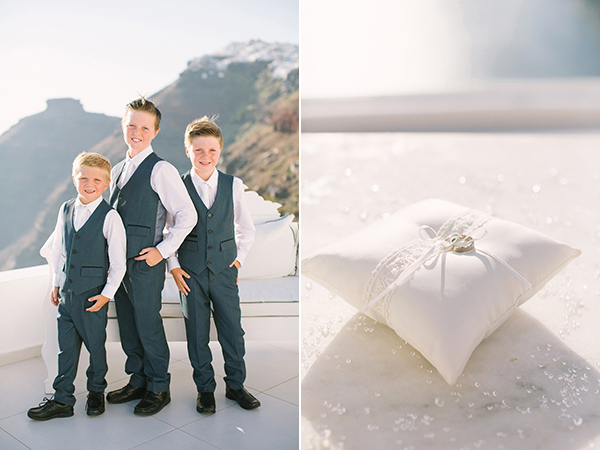 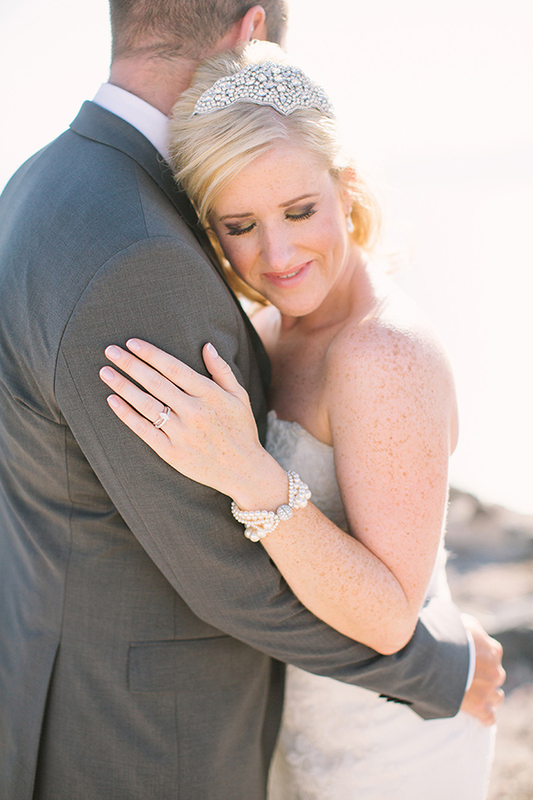 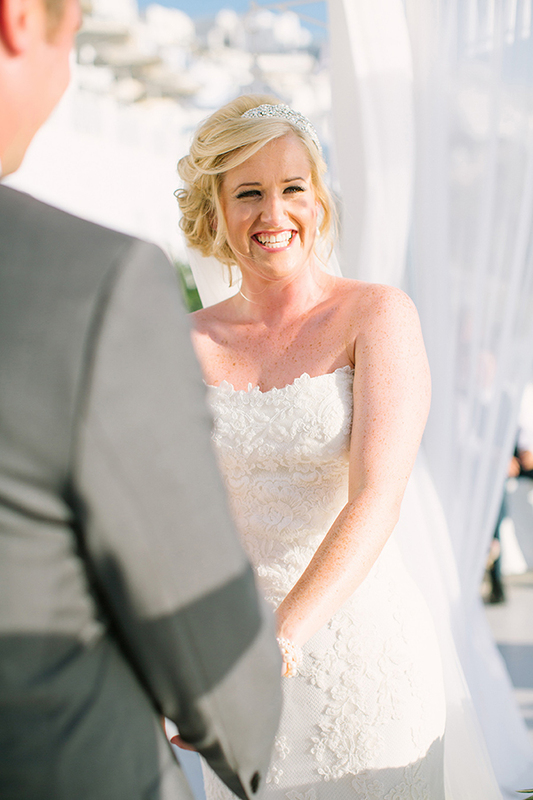 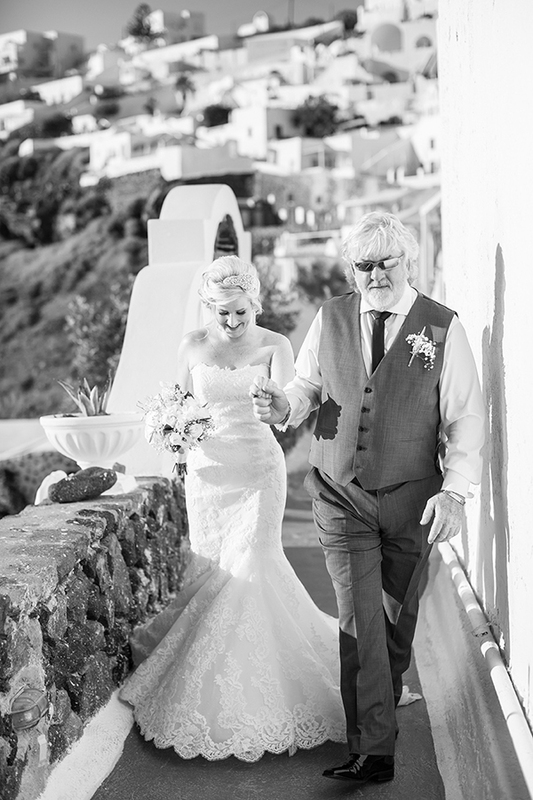 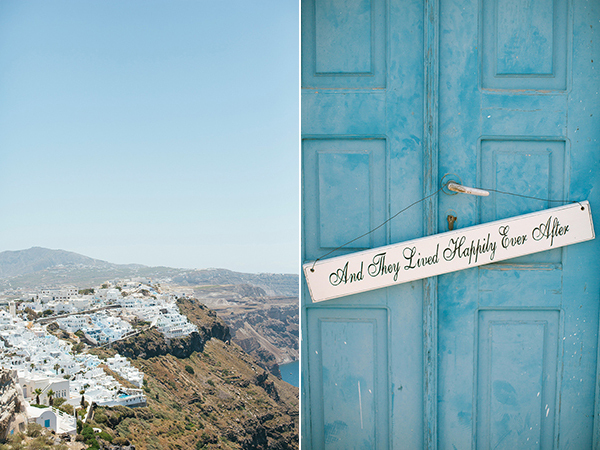 Gemma and Mark’s love story is so adorable, the lovely stylish details from Santorini Glam Weddings are beyond gorgeous and we are positively smitten with every gorgeous image captured fabulously by Anna Roussos! 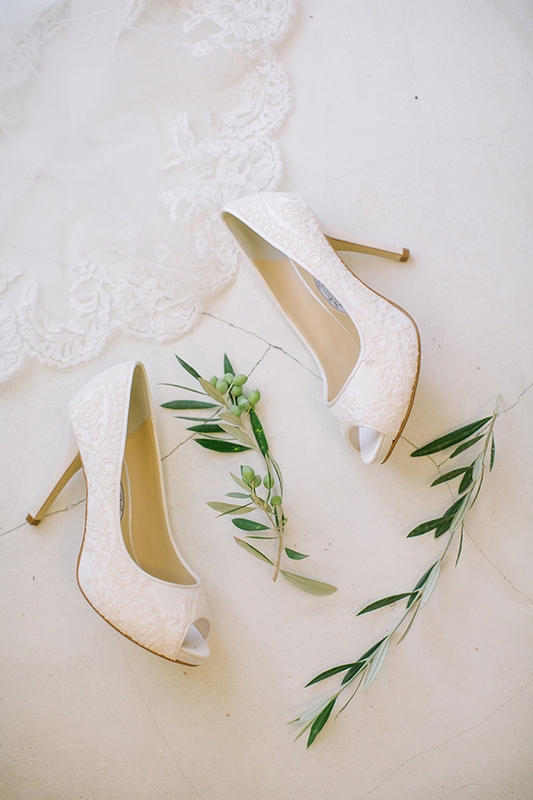 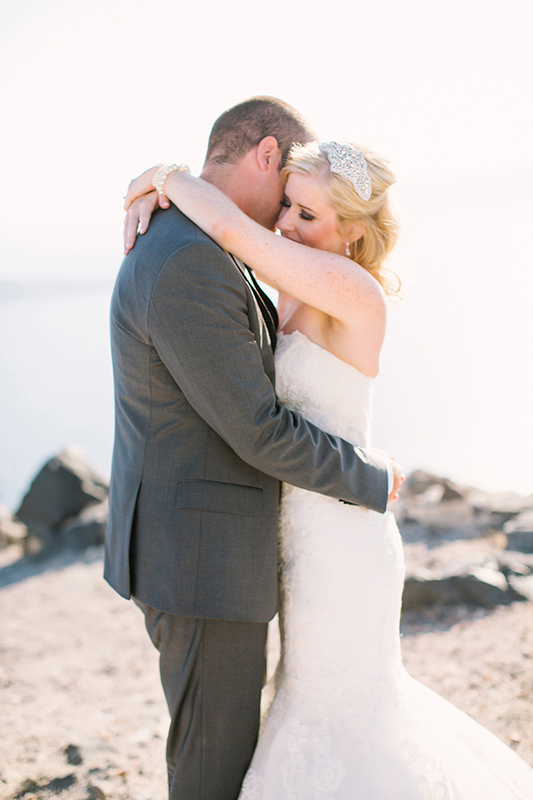 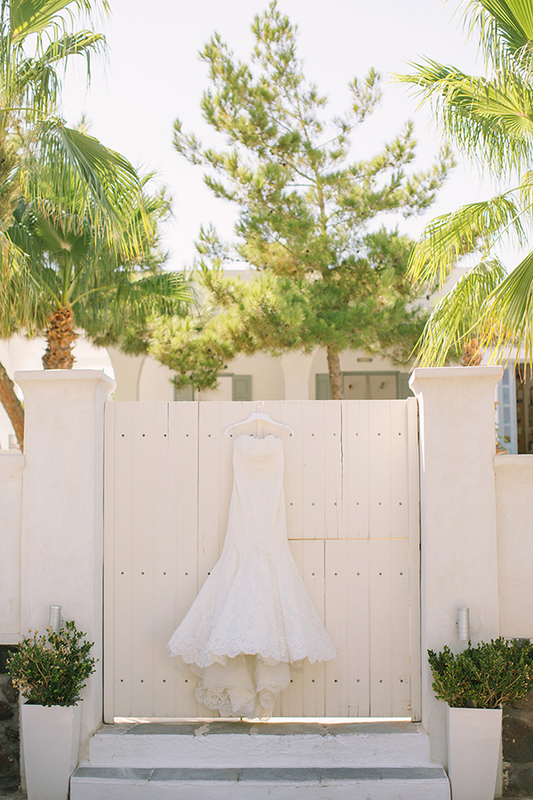 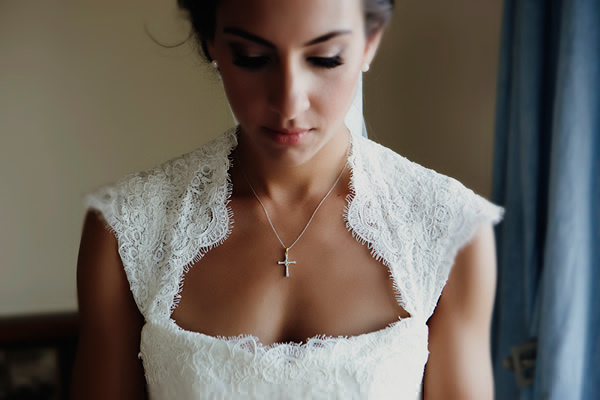 “We wanted our wedding to be simple but with a vintage lace theme. 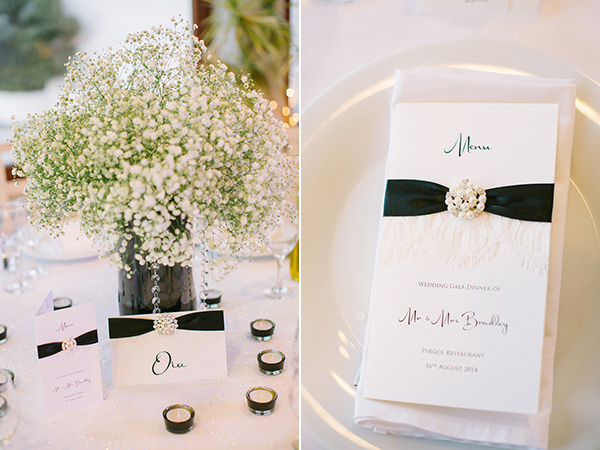 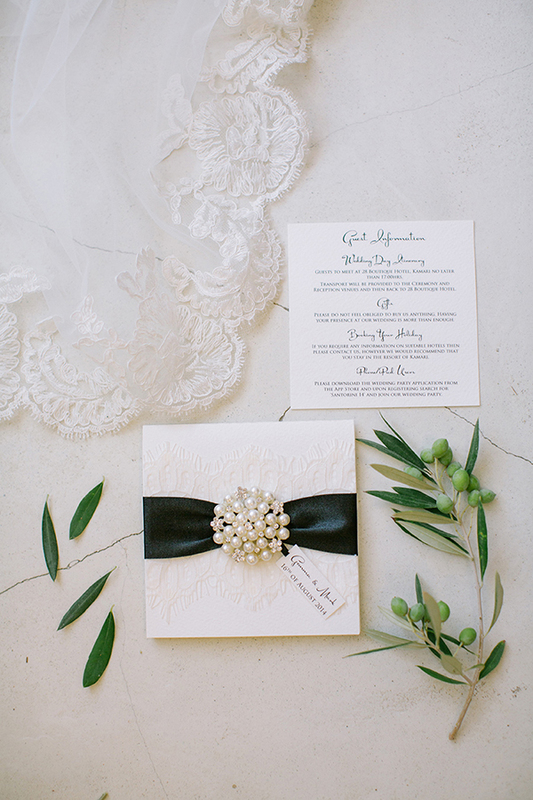 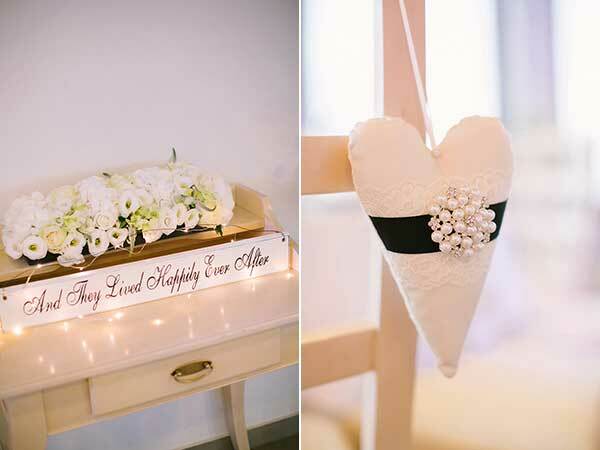 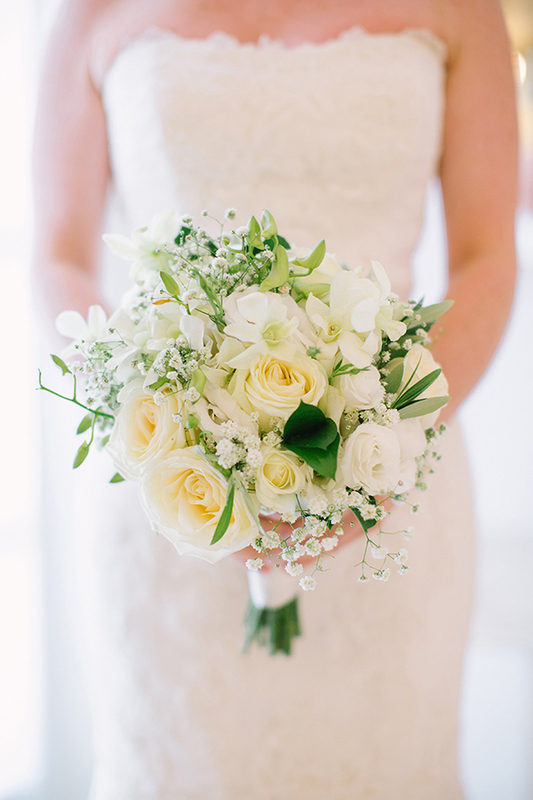 The wedding colors were ivory with a touch of black”.